The first full season of 2018 is upon us and no time is better than spring to begin the regeneration of your mind, body, spirit—and life! This is a moment in time when the entire season begins and ends in a brave new year that is all about balance. Few things can bring balance, guidance, and direction into your world as quickly or as fiercely as regular meditation. The path you travel is challenging. A reading with a life path psychic, like Psychic Jesse, can give you the guidance you need! There are several varieties of meditation. Each type, while wholly unique in direction, has a common thread of the final outcome: to help you have a greater understanding of your path and purpose and a tremendous reduction of stress and stress-related side effects. 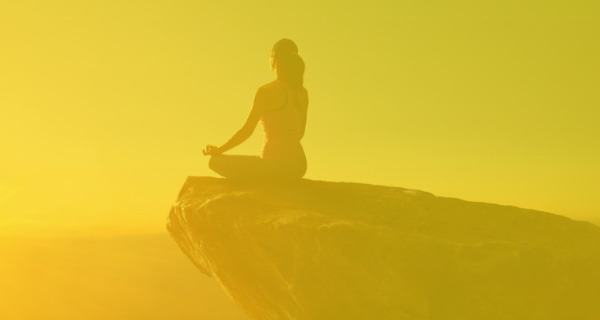 Today we are going to focus on guided meditation and be sure to check out Psychic Sloane’s video on guided meditation below after you read this article! Guided meditation is a reasonably simple and straightforward type of meditation and it requires little, if any, special conditions in order to achieve the desired goal. The voice you hear as you begin your meditation can be your own pre-recorded voice or it can be a voice of a stranger whose melodic tones can induce a near-trance-like state of focused and directed calm. Let’s begin with the most personal version of a guided meditation. You can record your voice reading words that you have written or instructions created by someone else. When you hear your own voice, it often helps to signal to the mind that the following information is important and safe to explore. You can also record very soothing and comforting instrumental music in the background as you record the words. Soothing sounds can also aid in heralding the state of calmness needed to begin your meditation. As you can see, such a guided meditation certainly does not require hours of preparation or rigorous studies. It can be as simple as following 10 or 15 minutes of instructions, yet the rewards for such an effort can be amazing! Countless medical studies have shown that regular meditation can increase productivity, help you sleep better, dramatically increase your ability to focus on a task at hand, and so much more. 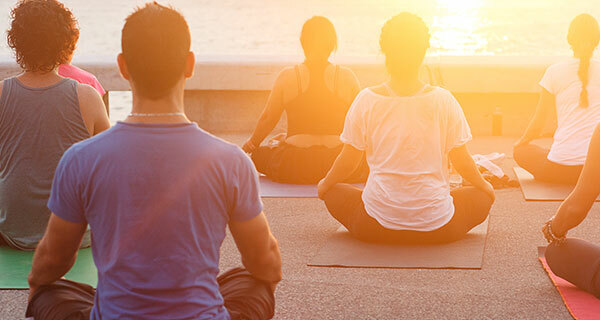 Many countries include meditation classes and retreats as part of their overall healthcare programs. If you need guidance in the discovery of your life path, or if you’re looking for greater clarification on how to release stress from your life, give me a call. I am certainly ready and willing to help you. Your life, in its fullest, is waiting for you to begin. You have a life purpose. Wondering what you’re meant to do? You won’t know until you get a life path reading with one of our talented life path psychics. A life path psychic can help you find what you love so you can love what you do too.